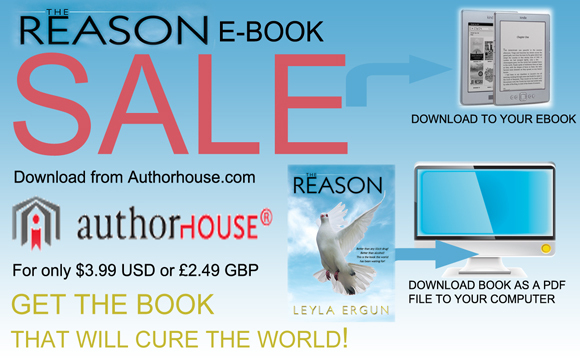 The Reason is the book for the masses. It is a book to be passed on from generation to generation. The Reason is The True Light!! !